*As a reminder, please drive carefully through the neighborhood as DR Horton has resumed construction on both Longshore Rd., and throughout the southern portion of our community. As most of the work on Longshore is now indoors, construction traffic in that area has been reduced. 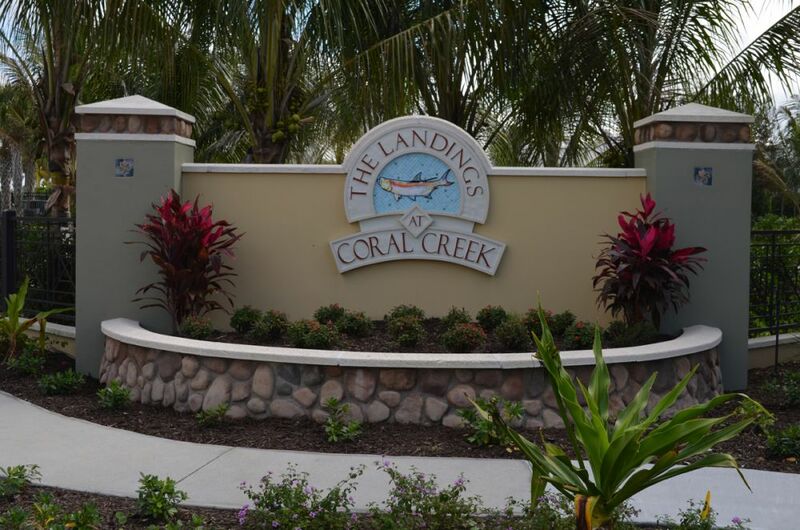 The lots south of the mailboxes are under full construction, and travel beyond the mailboxes should be avoid between 7:30 a.m. - 6:30 p.m.
Carol Ayers, our Social Committee Chairperson has graciously offered to share a bi-annual newsletter, providing updates on all the happenings and current events occurring at The Landings. Please check out her first newsletter, "Carol's Corner" which can be found in the member section of our webpage under "News and Announcements". The Observation Deck and Kayak Launch is now complete and ready for everyone's enjoyment. We have also installed underwater fish lights. The lights go on at 7:00 p.m. nightly and shut off at 10:00 p.m.
Any questions or concerns please use the Contact Us section of the webpage. Please be sure to visit our photo gallery! Title Company or Closing Agent contact Lana Damsky.